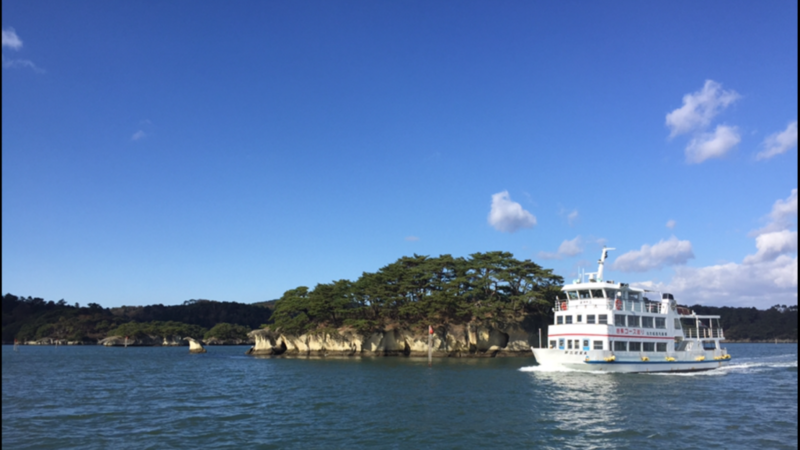 While touring Matsushima Bay on a sightseeing boat, hear explanations about places affected by the 2011 tsunami, the evacuation conditions, and the state of reconstruction. * Storytelling is for 25 to 20 minutes. If there is a request, the storytelling can be made available for 50 minutes. 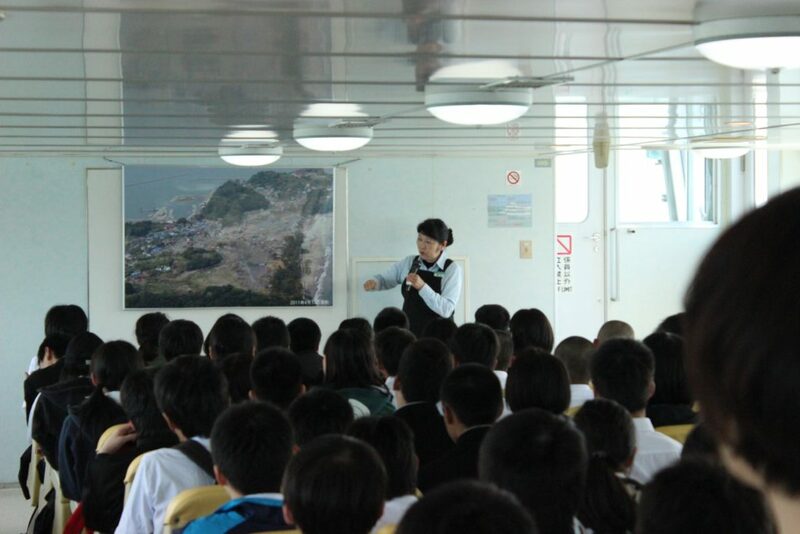 Explanation about necessary preparations to reduce damage from disasters and why damage was lighter in Matsushima. 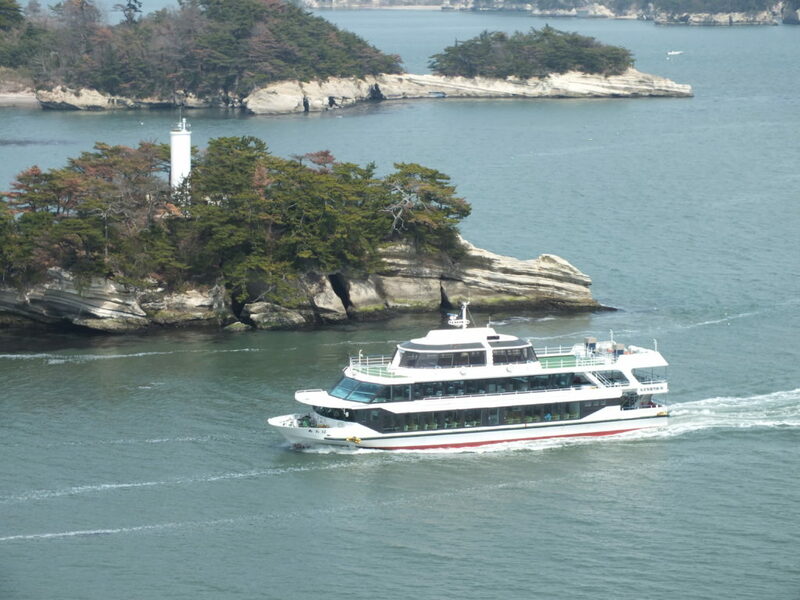 It was not just because of topography, but was also due to to a quick evacuation. Also covers the importance of connections among people. *Remembering that we cannot take our lives for granted. 30-50 minutes. Dependent on the course. Marubun Matsushima Kisen Co., Ltd.